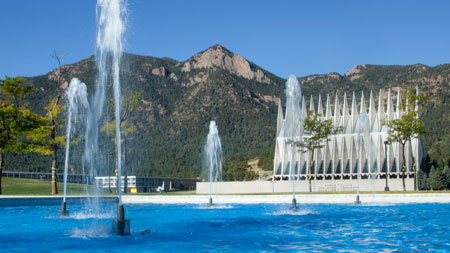 The USAFA Endowment is dedicated to providing transformative private support to the Air Force Academy. 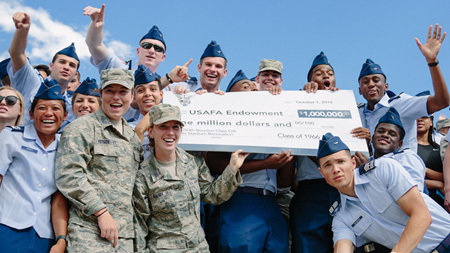 In order to substantially increase the impact of philanthropy at the United States Air Force Academy, the USAFA Endowment has a commitment to increase the amount of unrestricted funds that are available to help advance Academy priorities. Unrestricted gifts provide the Endowment with the flexibility to respond to annual operational needs and priorities of the Academy, as set forth by the Superintendent. 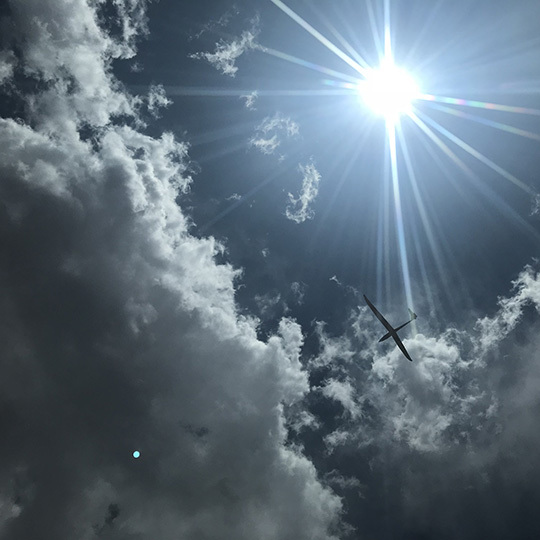 In accordance with USAFA Endowment guidelines, 10% of all gifts are allocated for unrestricted use, to be used for one or more of the following purposes: cadet programs; support for the Association of Graduates and other Academy-affiliated foundations; and operations of the USAFA Endowment. As a 501(c)(3) charity, the Endowment provides donors with a broad variety of giving options and funds to support, making it easy to tailor donor interests with Academy priorities. We strive to make the act of supporting the Academy personally fulfilling and efficient for every donor. 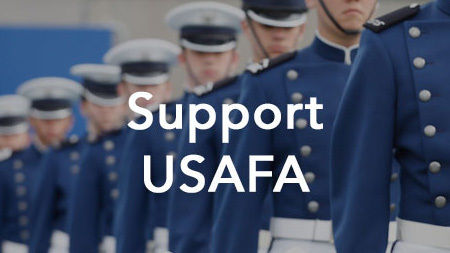 to donate to the USAFA Endowment securely online. 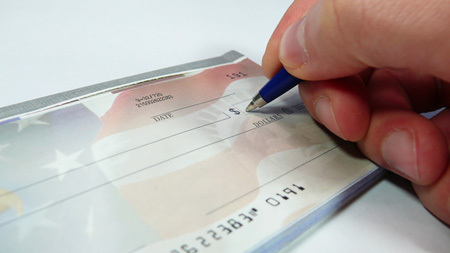 Include a note with intended fund or purpose of your gift, along with contact information. If you have any questions concerning your gift, please give us a call. Our hours are 7:30 a.m. to 4:30 p.m. (Mountain Time). Gifts of appreciated securities provide financial support to the Air Force Academy and the USAFA Endowment as well as tax benefits for the donor. To ensure that the contribution is receipted in an expedient manner, please communicate the stock transfer request in writing or electronically to the USAFA Endowment, Inc using as a guide the Sample Letter. Name of donor,name and number of shares donated, and reason/campaign for which the donation is being made. If emailing, please copy: Dennis Scruggs, Chief Financial Officer. Date should appear notifying when allotment will start. Did you know you might be able to double or triple your gift for FREE?